Mario and his closest friends are trying to restore peace to Dream World by racing around a collection of all-new game boards-and tons of surprises await! Mario Party 5 gives the Mario Party series new game boards, more than 60 new minigames, new playable characters, an expanded single-player mode and, of course, more multiplayer madness than you can handle. 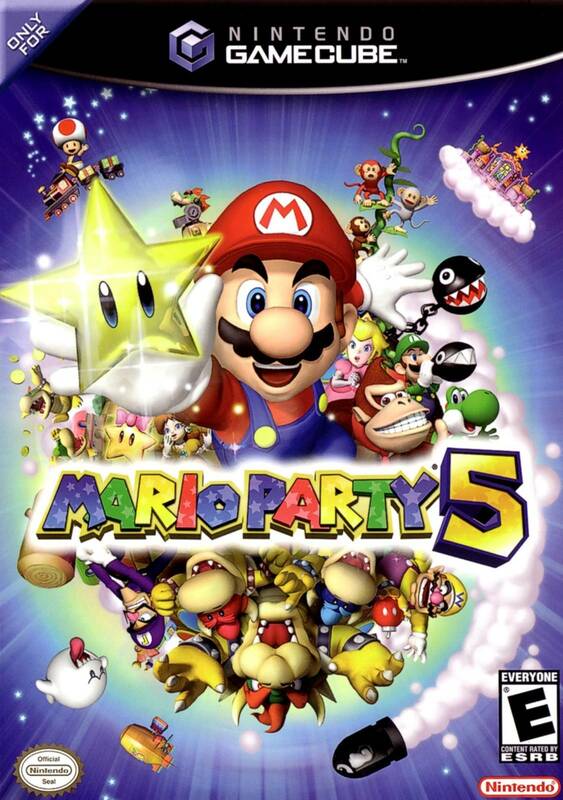 This sequel extends Mario Party's reign as the king of the party game! It came in amazing condition. Works perfectly fine. I'm happy with the purchse. Hey guys, so my first experience ordering from Lukie Games has been awesome! I ordered Mario Party 5 (which did not come in original case, but I just need the game anyways) and one of their Wii-made gamecube controllers. The game works flawlessly and the controller was only 15$ and works amazing as well. I will definitely be using this site more often for games!! I bought this for my son as a Christmas gift and he loves it. 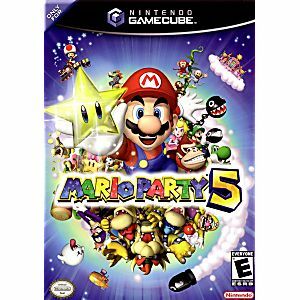 Mario Party 5 is thee best of the mario party games by far! I loved it as a kid, and this game was very hard to find at a reasonable price. i only had to pay $40, and it was definitely worth it. When I bought the game it was supposed to be delivered in 14-21 business days, and it was mailed to my house in less then 10.
the disck had way to many scratches but got it workng after cleaning it a few times. Very good game. Lot's of interesting mini-game and stage. The utilisation of the capsule brings a lot of turnovers. The only negative things is the animation that are quite long. Unless this, it's a very good game.